Our experienced staff can cover all your maintenance needs, from phase inspections to modifications and everything in between. 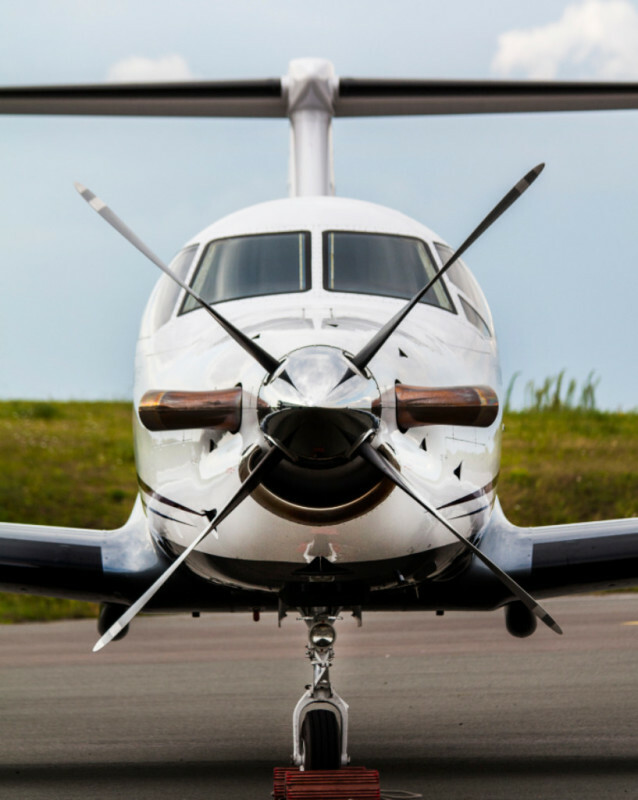 We are easily accessible at the Denton, TX airport in the DFW area. The ADS-B mandate is fast approaching. With tens of thousands of aircraft still needing to be upgraded, don't wait till the last minute. The wait wont get shorter, so get it taken care of now and avoid being grounded later. It's affordable and easy! We'll help you pick the solution that best fits your needs. ARE YOU FLYING THE COCKPIT OF YOUR DREAMS? Get the most out of your flying experience by upgrading to the latest technology. An upgrade in your avionics can make flying more enjoyable and easier. 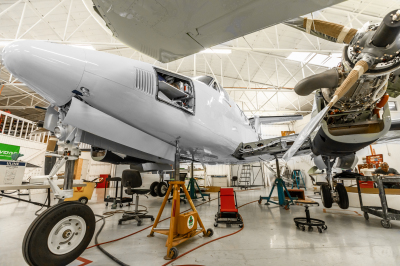 Whether its adding MFDs, autopilots or a complete panel redo, AIS has you covered. 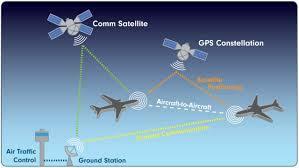 ADS-B is an important upgrade that is not only soon to be required, but will make your flying experience much safer. 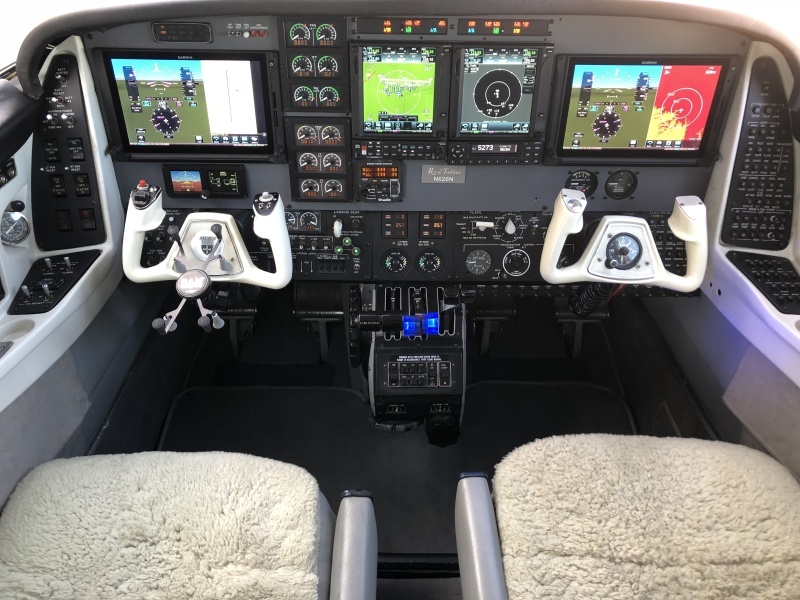 A new panel and avionics can completely change the look of your aircraft and your experience while flying it. 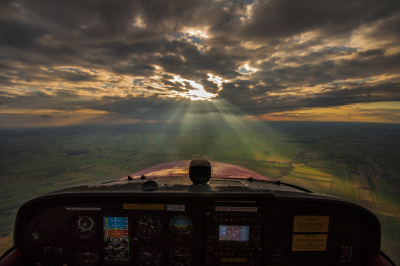 Autopilot issues can be dangerous and cause flying to be stressful. No need to put off fixing it any longer. Get the most of advanced avionics systems offered in today's market. We tailor installations to fit your exact needs. 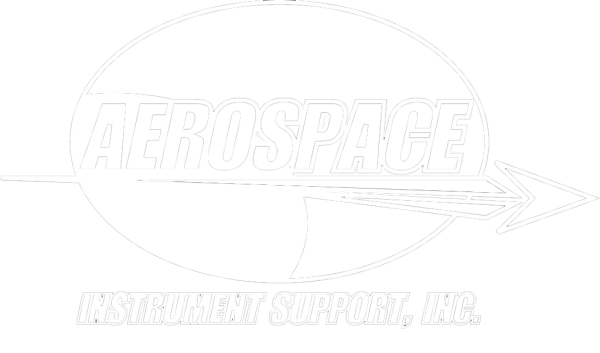 Aerospace Instrument Support is a small business with big capabilities. We pride ourselves on maintaining our small town attitude despite our growth. We hope that you will give us the chance to earn your business and turn you into a customer for life.